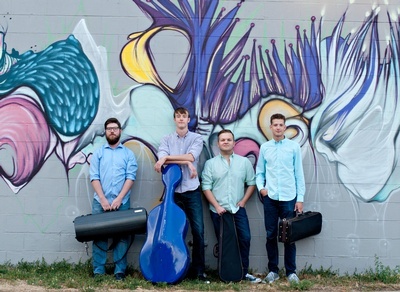 Beginning in 2019 the Lakes Area Music Festival has created a String Quartet Fellowship, inviting emerging professional ensembles to come to Minnesota for a summer of intensive rehearsals and concert opportunities. Selected from an international pool of applicants, the Altius Quartet of Boulder, CO has been selected to serve as the inaugural fellows of this program. But you don't have to wait until summer to hear them! To continue LAMF's Winter Series, Altius will present a concert featuring works by Franz Joseph Haydn, Ludwig van Beethoven, and Robert Schumann. No tickets required; donation-based admission (donations collected at the door in lieu of a set admission fee).